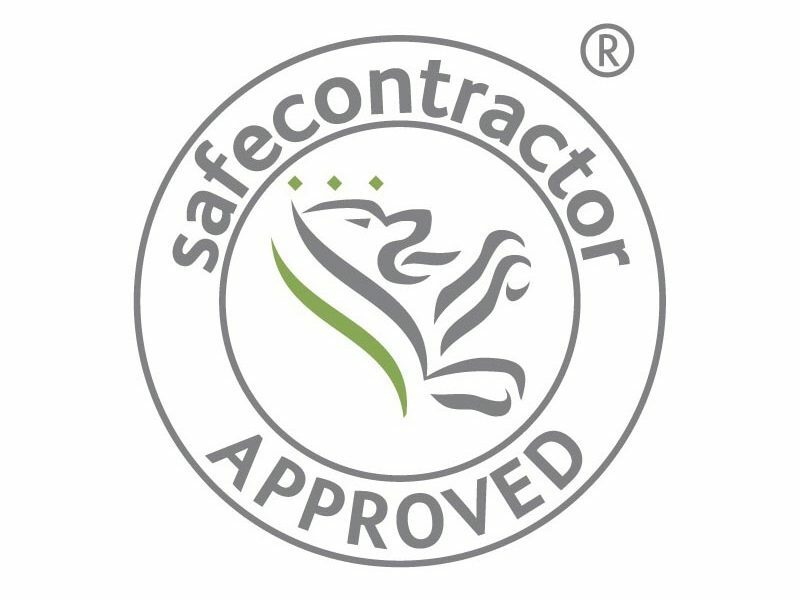 SafeContractor is one of the fastest growing contractor accreditation schemes in the UK and Loynds are very happy to announce that we are officially SafeContractor approved! This means that our customers can feel confident that health and safety is of the utmost importance to us. Rest assured, Loynds work to a very acceptable standard and we handle health and safety correctly and efficiently on our site. What is the process of becoming a SafeContractor? In order for us to become SafeContractor approved, we handed over our health and safety policies, procedures and documentation to be reviewed by qualified auditors. The safety audit conducted was specifically tailored to suit Loynds; and it assessed whether there is sufficient health and safety compliance within our company. The process takes around 4-8 weeks. We are pleased about this accreditation and are very confident that it will make any dealings you may have with us, as seamless as possible. Allowing a pleasant and enjoyable experience for you whilst you purchase your brand new machine! Please feel free to explore the site; we have a huge range of machinery available for purchase and enquiry. With our Auto Quote Generator, you will have a quotation for your desired machine within minutes.